Most people don’t think about their insurance coverage while going through their daily routine. Yet some omissions can prove costly. Here are some risks that could potentially drain off everything that you’ve worked for, and some strategies to prevent that from happening. Let’s start with your income. Financial well-being is often tied to income potential, including being able to go to work and earning a living. Yet, if an injury or illness interferes with your ability to work, you can quickly eat through your savings. You can’t necessarily prevent the injury or illness, but you can prevent having zero income as a result. One way to avoid an undue drain is with a disability insurance policy, which can cover a portion of the income lost during a long disability. This will provide funds for basic needs such as food, housing costs, medicines, and clothing. Although limited to the basics, it stems the losses by offsetting some of the income that would have been earned. If someone in your household were to pass away, how would you cover the mortgage or the cost of education? How would you cover the immediate loss of income to ensure that the surviving family members can weather that storm and figure out what their next steps are? Life insurance can be critical here for covering existing liabilities and some of the lost income in the near-term.  It’s especially important when there are young children in the picture, but can also be important to make sure that a spouse is taken care of and any existing liabilities or special needs are addressed. 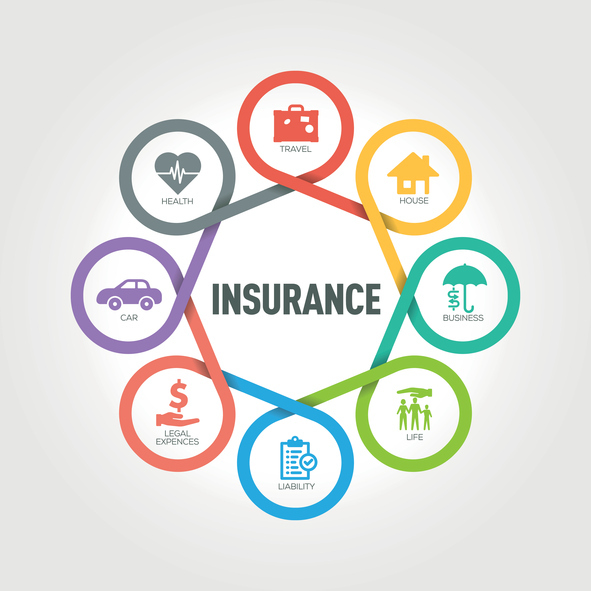 There are different kinds of life insurance, with different features, costs, and benefits. Although beyond the scope of this post, there are multiple choices in how to meet this need. In each case, the death benefit provides relief of immediate financial needs. Another aspect of planning involves creating an insurance strategy against potential liabilities. While home and auto insurance are familiar, the amount of coverage provided, and any limitations or exclusions are important considerations. Although the State mandates certain minimums for your automobile, and a lender may mandate certain coverage for a home, don’t rely on them. Explore higher levels of coverage. In many instances, significant upgrades in coverage may be available for small differences in premium. Also, consider adding an umbrella policy. Layer it with other coverage to provide extra protection against liabilities in excess of your homeowner or automobile policy limits. While planning for your estate, it’s important to fill any gaps which could become a drain on your assets.  Let Windy City Legal help you to be aware of available options to make an informed decision. ← Are probate records public?